Australian internet service provider BigPond is using cabaret singer Kamahl to promote its campaign for pre-paid download cards for music, movies and games. 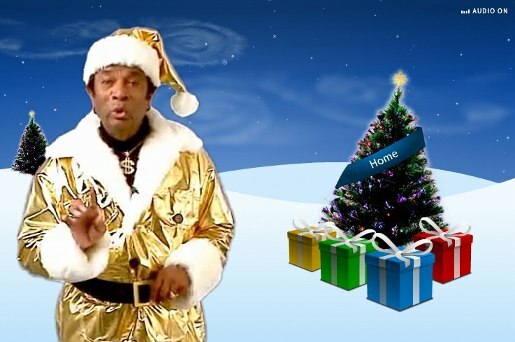 Kamahl appears dressed in a gold Santa suit in three viral ads dealing brutally with crappy Christmas gifts. Cheered on by a scantily clad female assistant, Kamahl uses a blender, a chainsaw and a mulcher to destroy soap on a rope, singing fish, and foot creams. The Bigpond Kamahl campaign was developed at Naked Communications and BWM, with OMD managing media.